John Lingan Speaks At "Books & Brews"
There’s a honkytonk bar outside of Winchester, VA, that defines rural America, country music, and old time tradition. It’s called The Troubadour Lounge and was owned by Jim McCoy, a local country music legend who was the first radio DJ to play Patsy Cline on the air. When author John Lingan went there to find Jim what he found was a town searching for itself. 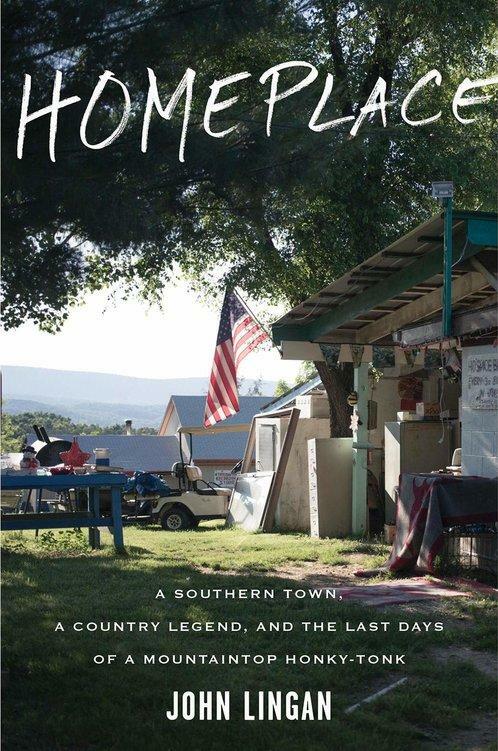 John’s book “Homeplace, A Southern Town, A Country Legend, and The Last Days of a Mountaintop Honky Tonk" chronicles his time with Jim at the Troubadour. 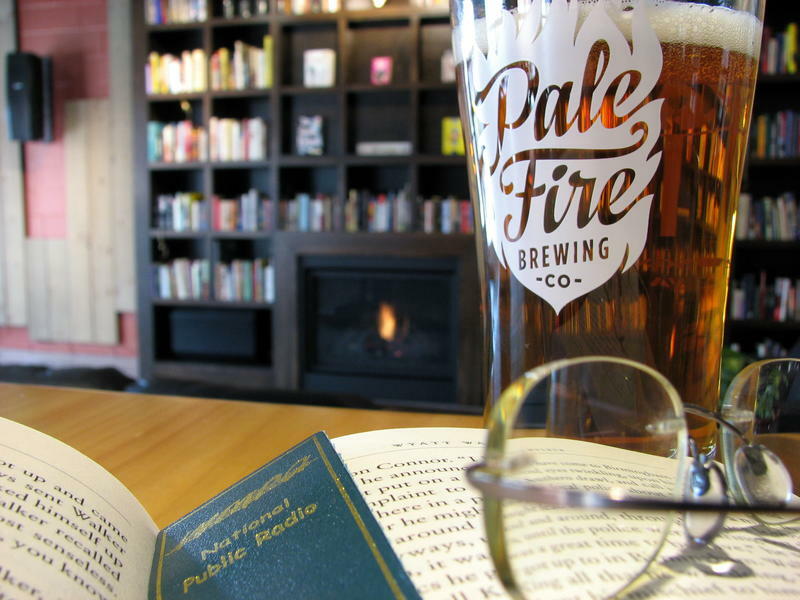 John is our featured author for September’s Books & Brews. John Lingan spoke with WMRA’s Chris Boros. WMRA's Chris Boros spoke with author John Lingan. WMRA: So when you first stepped into the Troubadour, what was your impression of the place? Lingan: I was really blown away. I didn’t really quite know what to expect. There aren’t too many bars like that in the world and certainly not too many where I come from in the DC suburbs. Maybe I was expecting something hokier or something. It is that but it’s also very much a living breathing place. Lingan: I was not by any stretch the first writer to come up and meet Jim and his wife and see this place that they had built up on top of the mountain. He was very ill at that time and I think there was maybe some skepticism from a couple members of his family like “This is the last thing we need,” but Jim lived for this stuff. But from the beginning, he was certainly just arms wide open as I’m sure he was with dozens of writers before I ever arrived. 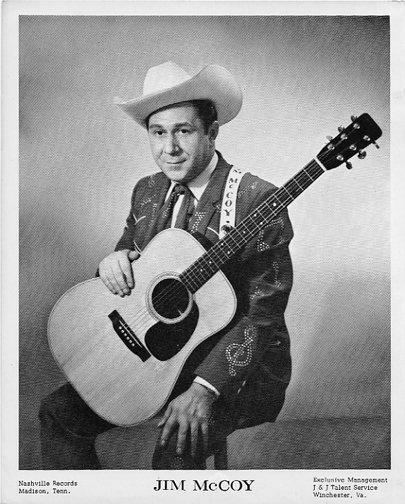 WMRA: Jim McCoy was the owner of The Troubadour but he was the guy to play Patsy Cline on the radio, is that right? Lingan: Yeah, Jim was born just a couple years before her. He was born in 1929. He worked at the radio station WINC and hosted a very early morning show on the weekends and had a situation where you could go and pay a couple bucks to sing on the air. She didn’t have the money but auditioned for him in a hallway and that was sort of an important and famous component of Patsy’s origin story. And when she sang on that WINC show; that was in fact the first time she’d ever been put on the radio. She was 16 at the time – this was in 1948. WMRA: Jim passed away about two years ago. I’m assuming his spirit and memory is alive and well in that bar, yeah? Lingan: It sure is, yeah. They had been talking about selling it for at least as long as I had been going up there – since 2013. I think he was reluctant to do that because he wanted someone who might keep the place up and not just bulldoze it and build a McMansion up there or something. WMRA: So you’ve been back since Jim’s death, is the vibe still the same? Lingan: Yeah very much so. It would be hard to gentrify a place that’s sort of tucked away everything. WMRA: Did you ever get a sense from him that maybe he was a little disillusioned that he never really made it as a country star? 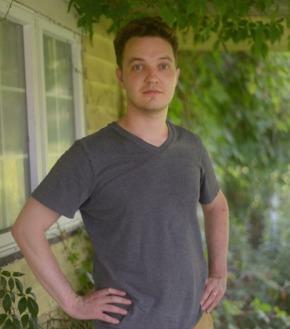 Lingan: I struggled with that when I was writing the book because I think his decision to stay in Winchester rather than go down to Nashville where he knew a lot of people and was sort of a known quantity. He suffered some heartbreaks. There was an album he made in Nashville about the mid-60s that was literally was recorded and lost at the record plant. WMRA: So if I go The Troubadour tonight, what will I find? Lingan: One big thing that has been happening since Jim’s passing is that they have had a lot more event nights so I’ve noticed that they’ve recently started having some heavy metal nights and you’ll have a great time. WMRA: What do you think Jim would say about that heavy metal? Lingan: (Laughs) I think he would probably growl and say that it’s not really his kind of thing but he was a savvy enough business owner that he wouldn’t turn away a paying customer, I can say that for sure.